What Are Yellow and Live in The Canary Islands? Our friend Mary Ellen Griffin (myMEGusta) has the answer. Gotcha. The answer is bananas, not birds. The first European settlers were greeted by indigenous people (probably from North Africa) and their multitudes of dogs. “Canis” is the Latin word for “dog”, hence the name, Canary Islands, now a part of Spain. Yes there are canaries there, too, but the local species is grey, not yellow. They were named for the islands, not vice versa. Back to bananas, the fruit originated in Southeast Asia, spread to Africa and then to the nearby Canary Islands. But, you won’t see banana boats leaving there too soon. The substantial tourism industry on the islands demands tons of the fruit during high season, so there is no export industry. 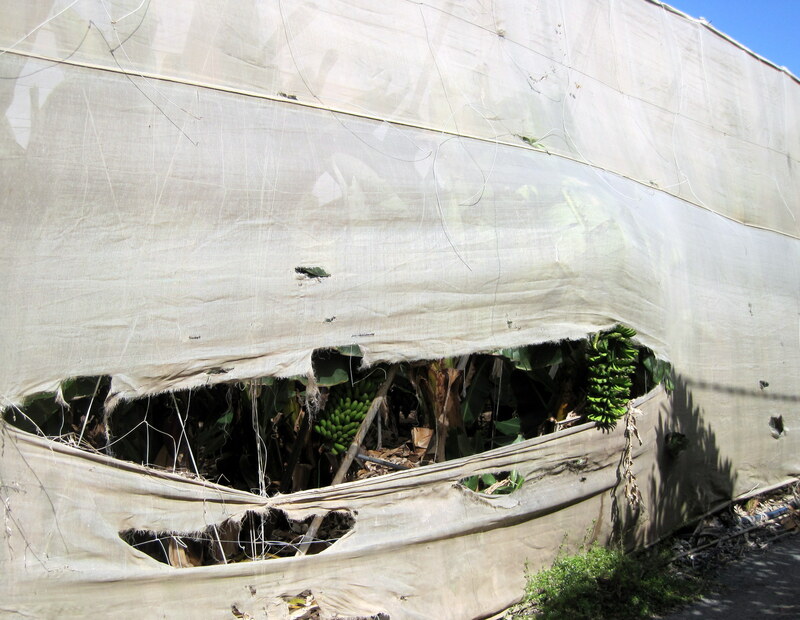 On a recent visit to two of the islands, myMEGusta saw bananas and plantains growing all over the place on Gran Canaria. Some were in orderly farms, others in odd fabric greenhouses. We were told that a grower’s investment in the greenhouses is significant, but that the yields were substantially higher thanks to protection from the winds and other elements. There are a multitude of banana varieties. 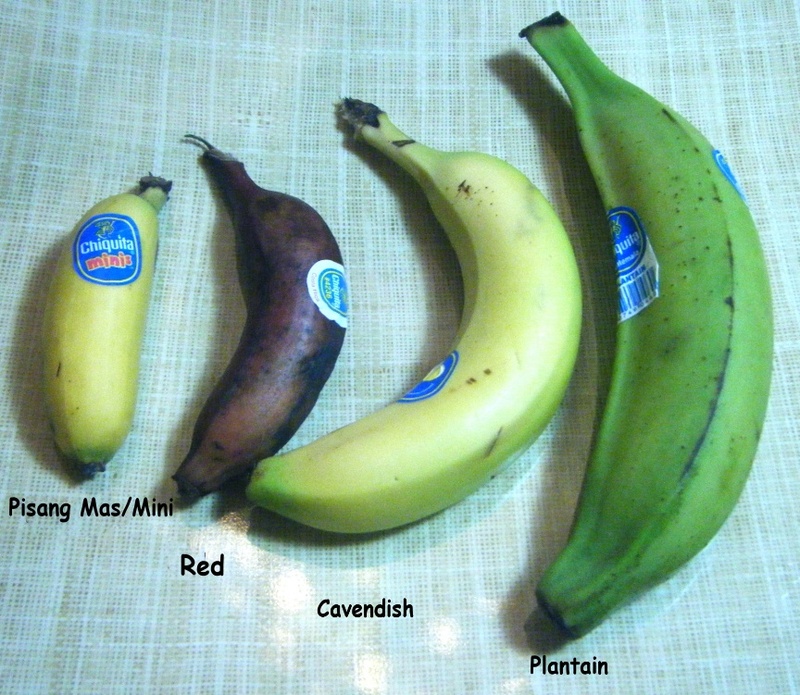 The Cavendish is the most well known type of banana. One of the first widely traded bananas, it has several cultivars which largely impact size. William Cavendish owned the greenhouses where they were planted in the 19th Century, and labeled as such when his gardener created the scientific name for them, Musa Cavendishii. 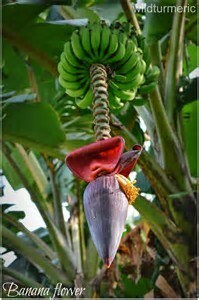 You’ll sometimes see red bananas (quite sweet), tiny bananas and other more esoteric types, and it is said that there are between 300 and 1000 types globally, although some of them may simply have different names in different places. 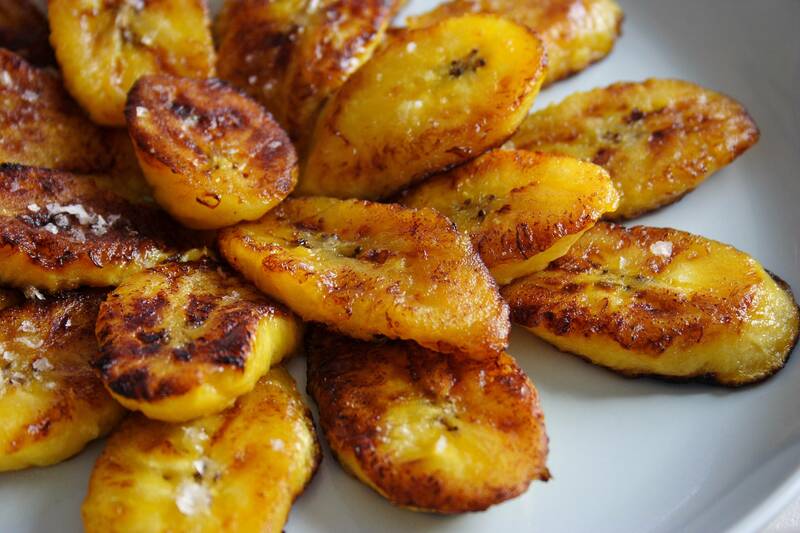 Plantains are relatives of bananas, and can be seen growing side by side in some farming areas in The Canaries. Visually, they are larger and pointier. In terms of flavor, they are starchy and only mildly sweet. A Latino favorite, fried plantains are a real treat, as are plantain chips, particularly delicious at Brasitas Restaurant in Stamford, CT (www.brasitas.com ).